We at Ivan Estrada Properties like to work hard and play hard. With the summer heatwave, we decided we would share each of our favorite summer cocktails! Get your mixers ready! For the Blackberry Simple Syrup: add 6 oz. of fresh blackberries, water, and sugar to a small saucepan. Bring to a boil. Using a fork or wooden spoon, smash the blackberries. Let simmer for 2-3 more minutes. Strain the mixture so as to remove the blackberry seeds. Place blackberry simple syrup in the refrigerator to cool. For the Blackberry Juice: add 6 oz. of fresh blackberries and fresh thyme leaves to a food processor. Blend until pureed. Add water to the mixture. Blend more until combined. Pour mixture through a mesh strainer and press juice through. Set aside. 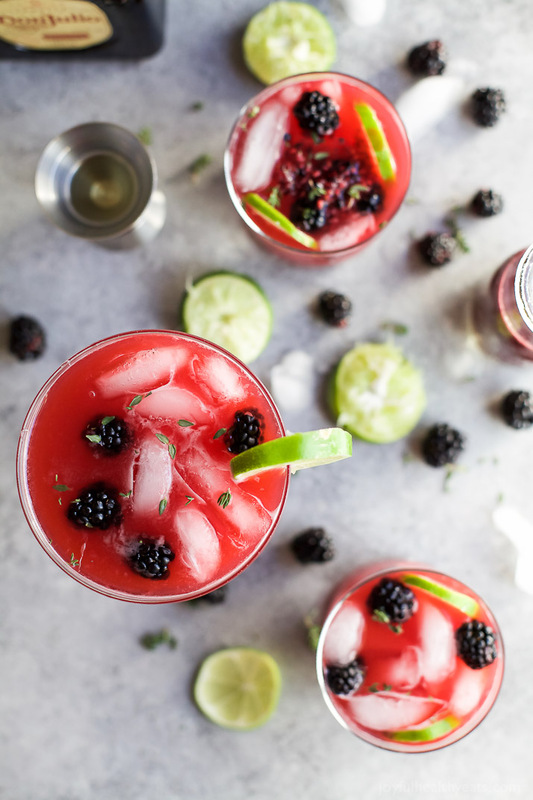 To a pitcher add, Grand Marnier, 1 cup blackberry simple syrup, tequila, fresh lime juice, 1 1/2 cups of blackberry juice. Stir. Jalapeño Simple Syrup: Combine all the ingredients in a small saucepan. Heat over medium heat until sugar is dissolved. Remove from heat and let cool to room temperature, about 15 mins. Strain and reserve. Paloma: Pour some salt onto a plate, then rub the edges of two tumblers with a grapefruit slice and dip into salt. Fill the glasses with ice. Combine all the ingredients over ice in a cocktail shaker. Shake vigorously and pour into two glasses. 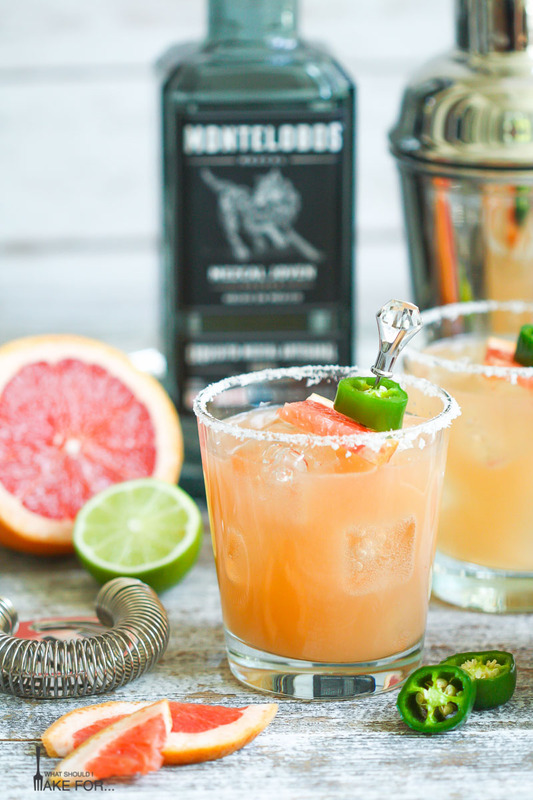 Garnish with grapefruit and jalapeño slices. Pour vodka a third of the way up an ice-filled highball glass. 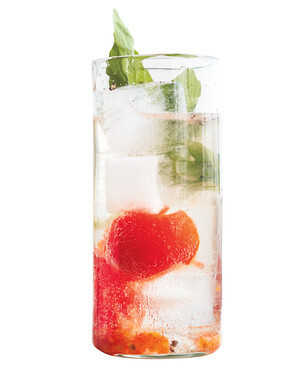 Squeeze a few cherry tomatoes over the ice, then drop them in. Top with seltzer, and tuck in some fresh basil sprigs (and grind in fresh pepper, if you want Mary to be a little spicy!). 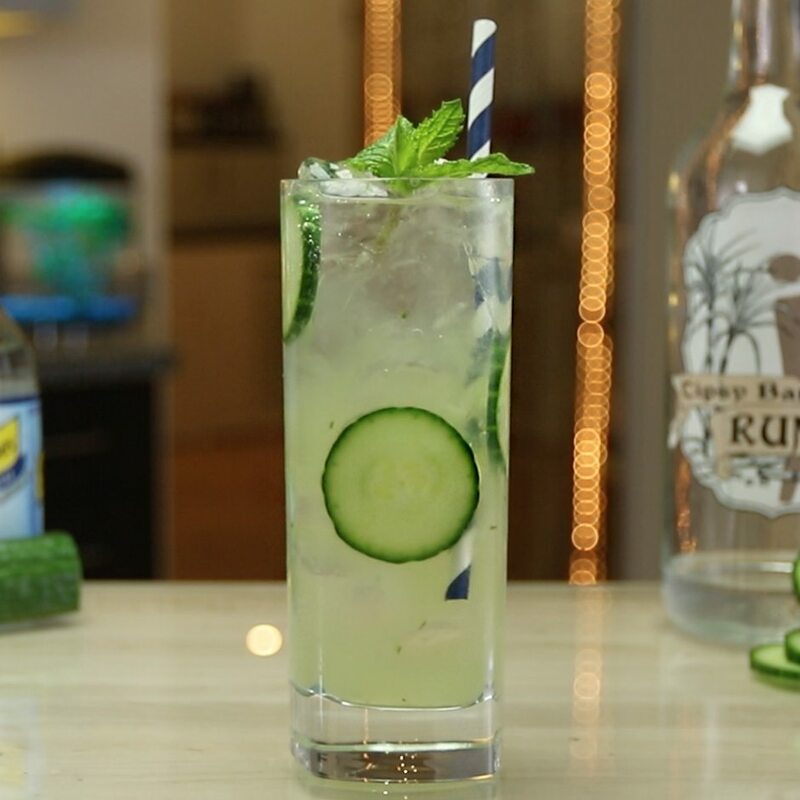 In a highball glass, lightly press on mint leaves with muddler. Add rest of the ingredients except club soda. Add ice and transfer into a shaker and shake. Add club soda and pour back in highball glass. Garnish with mint leaves.